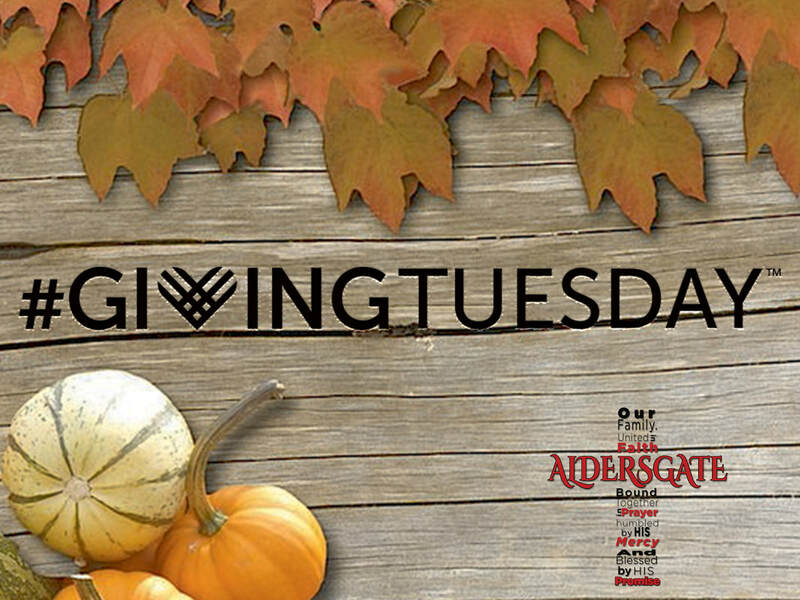 We know there are many great organizations to donate to on this #GivingTuesday. So many organizations around the world strive to help a specific group and we appreciate everything that each one of these organizations do. We know it is tough when you are deciding which one to bless with your giving so we thought we might help sweeten the deal. Not only will you be donating to a well-established organization with a track record of doing amazing things with these gifts, but by donating your money to Aldersgate, you will be helping us give 80 adults with special needs a chance at a very enriching life! 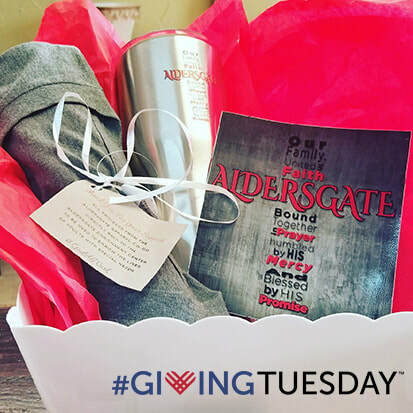 To make things even better, we will select three of our donors who make a contribution on #GivingTuesday to win an Aldersgate gift pack! This package will include a shirt, mug, decal, a special thank you note from all of our associates! So click the link below and donate today.